Monitor the health and performance of your AWS cloud in real time with 24/7 alerts. Creating a system based on cloud security best practices along with the appropriate tools enables your organization to identify and address threats effectively, strengthening overall AWS security. 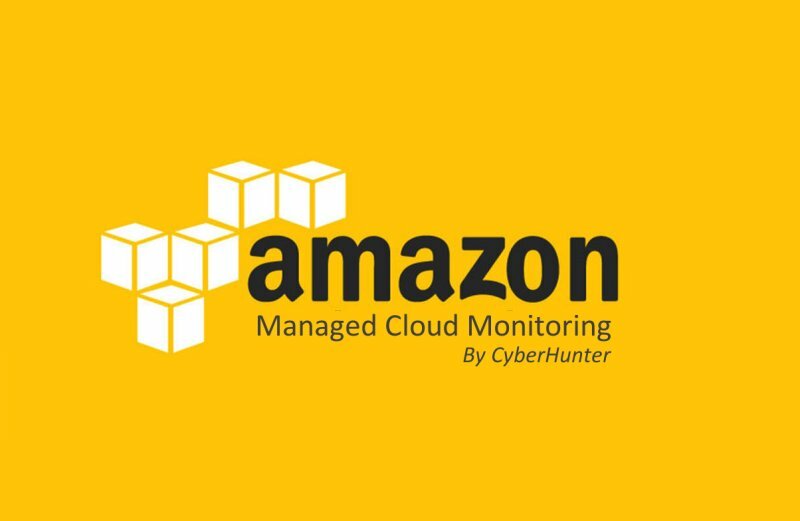 CyberHunter’s AWS Monitoring integrates effortlessly with existing dashboards and alerting, reporting, and forecasting functions to easily visualize data for your entire infrastructure.